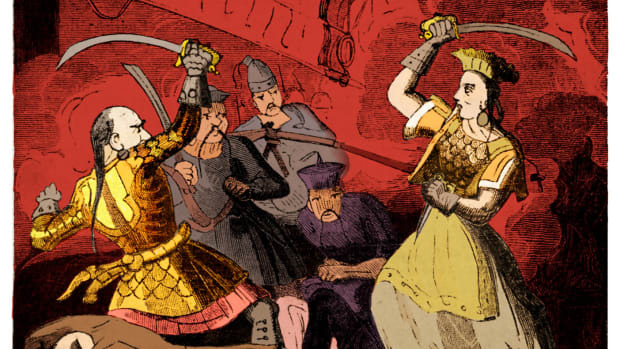 Pirate lore is rife with tales of hidden treasure and maps where “X” marks the spot, but there are only a few reliable accounts of buccaneers actually burying their loot. One early example concerns the English privateer Francis Drake. After a 1573 raid on a Spanish mule train, he and his men interred several tons of gold and silver along the Panamanian coast to prevent it from being recaptured. Drake left guards at the site, however, and quickly retrieved the booty after rendezvousing with his ships. 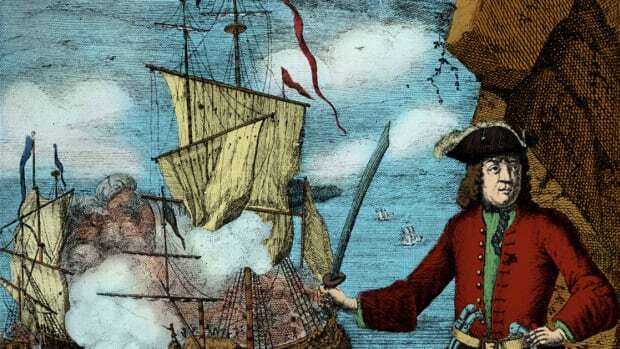 Another sea rogue who was not so fortunate was Captain William Kidd, the notorious privateer-turned-pirate who became a wanted man for plundering shipping in the Indian Ocean. In 1699, Kidd dropped anchor near New York and buried the modern equivalent of millions of dollars in gold and jewels on tiny Gardiners Island. He was soon arrested in Boston while trying to clear his name, and it wasn’t long before the authorities tracked down and confiscated most of the ill-gotten treasure. Kidd, meanwhile, was transported to London and executed by hanging. 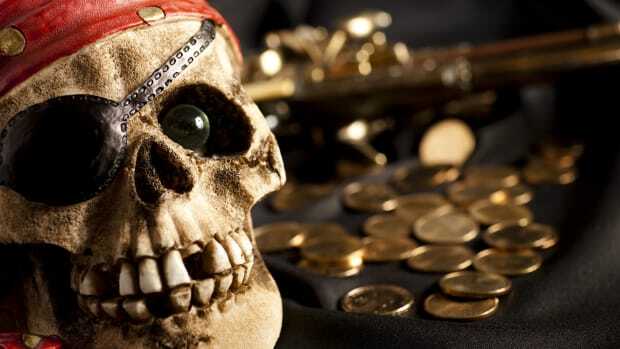 Like many other pirate myths, the concept of buried plunder was popularized by author Robert Louis Stevenson’s 1883 novel “Treasure Island,” which involves a hunt for a cache of gold hidden by a salty ship captain. 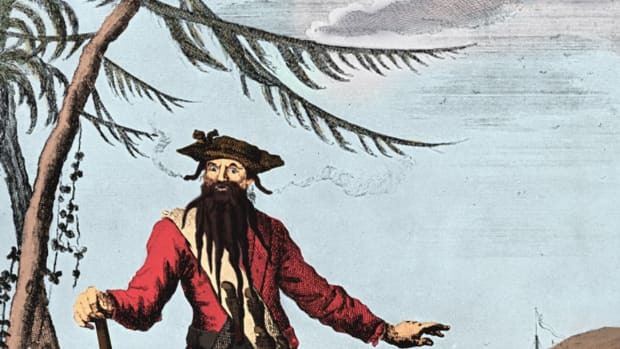 Yet according to maritime historian David Cordingly, the buccaneers of old were rarely so frugal. Rather than turning a hole in the ground into a savings account, they were more likely to squander their spoils on women, rum and gambling as soon as they returned to port. Even though real life pirate hoards were rare, legends still abound about long lost riches squirreled away on deserted islands. One of the most famous tales concerns the so-called “Treasure of Lima,” a haul of Spanish gold, silver and jewels supposedly stolen by a British ship captain named William Thompson and buried on Costa Rica’s Cocos Island around 1820. 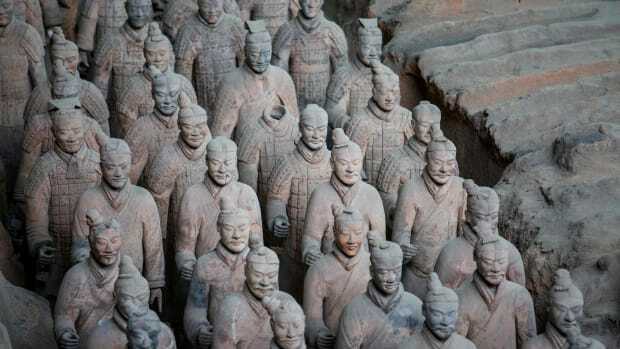 The loot is rumored to be worth around $200 million, but despite decades of searching, would-be treasure hunters have yet to track it down.